The last stop on my #hiddengemroadtrip across Scotland was at Craigielaw. 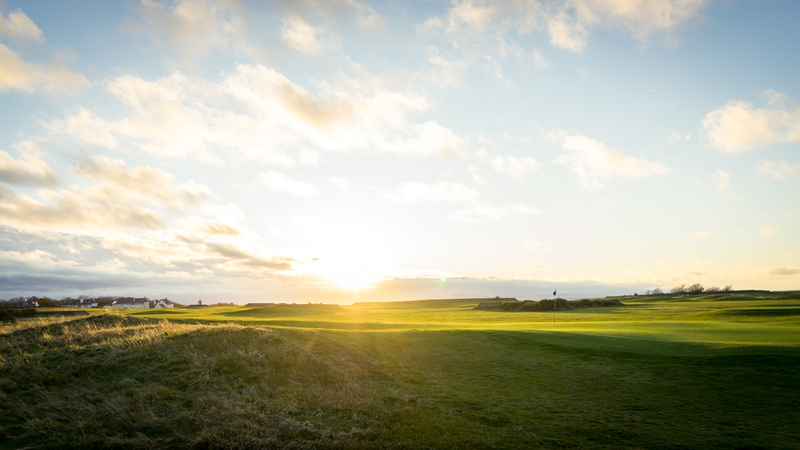 Situated on Scotland’s Golf Coast, the Championship links course is an absolutely cracking experience for every golfer. Unfortunately, I only had the chance to play the front nine. It’s a pity because Craigielaw is a pearl. 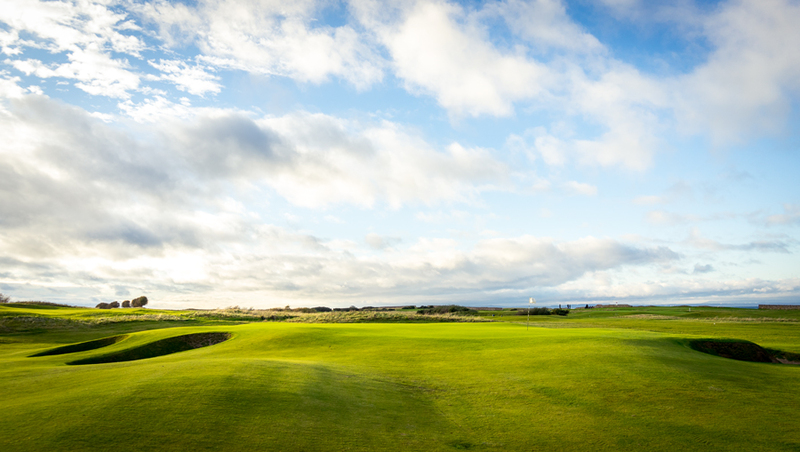 The Donald steel designed golf course is a true and fun test for your golfing skills. 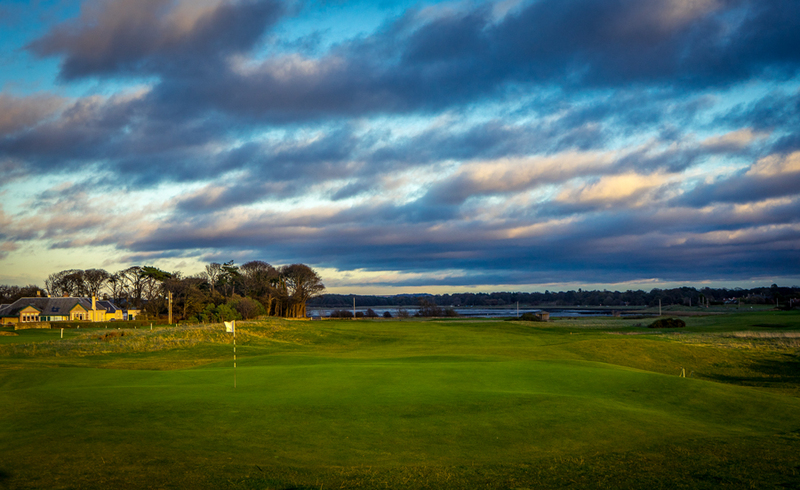 The firm and fast greens are the real challenge, with lots of them situated above the fairway with superb undulations. Don’t forget to use the practice facilities to perfect the ‘bump and run’, you will need it! 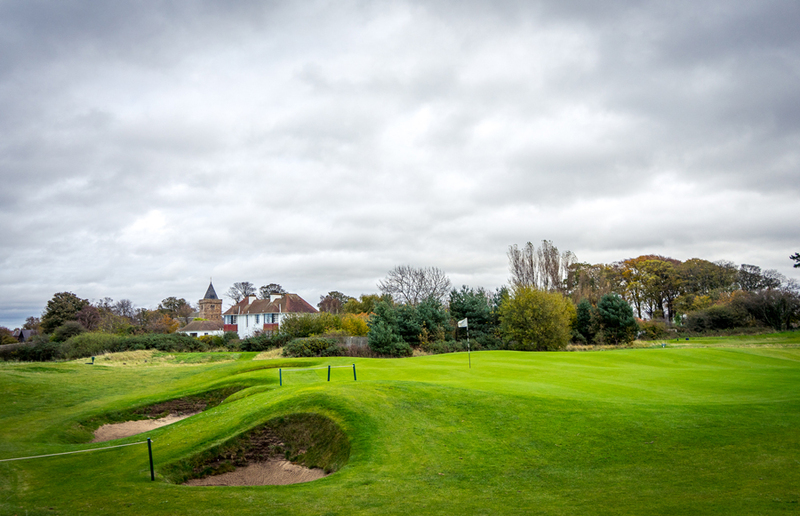 Also, the well placed, deep pot bunkers, the narrow fairways lined with rough and the many blind shots can easily make scoring tough off the back tees. The visitor tees are a little more forgiving, aimed at making the game fun, rather than fearsome. 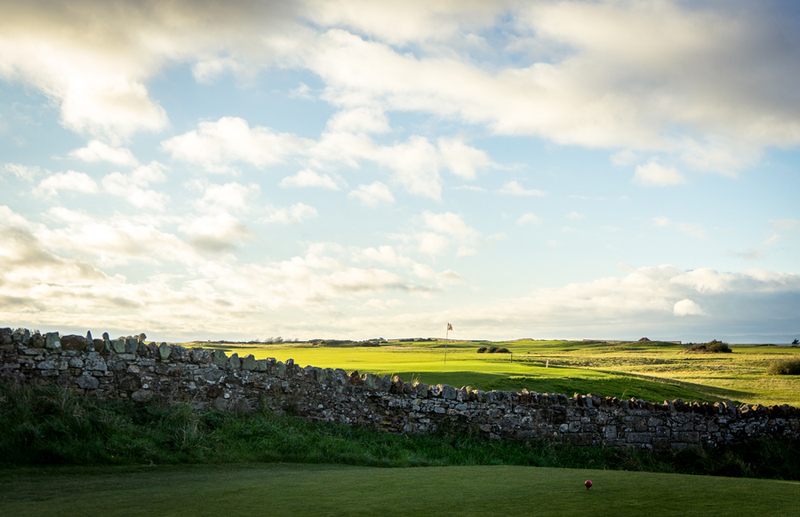 On numerous holes there are old stone walls bordering the fairway, giving you even more of a true links and a game of tactics. Again, it was a pity that I was only able to play just nine holes, but I desperately need to come back and play the full 18. My favourite hole was actually No.1 „The Steading“. 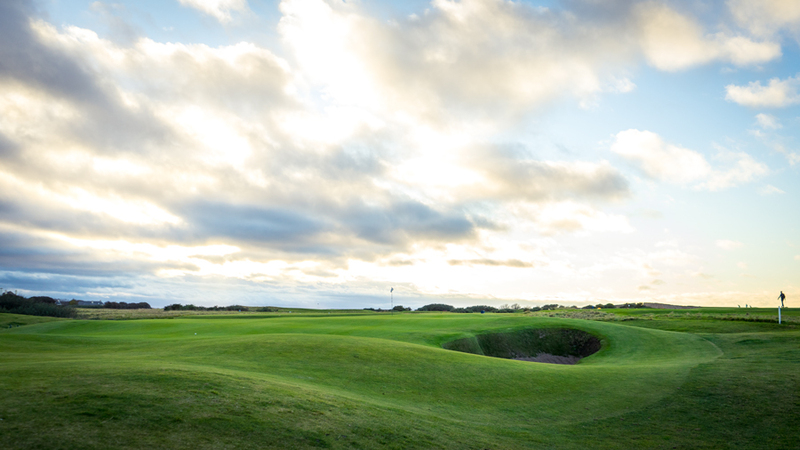 A short, drivable par 4 with only 291 yards from the blue tees. With a helping wind, I roasted one and hit it too far! I don’t know my own strength! It took me, along with my playing partner, Allan from Golf Perthshire a while to find my ball. After all the links golf I had played in the last eight days I was able to create one of those bump and run shots and walked off the green with par. Another exciting hole was No.5, this time a long par 4 but with the wind and my awful drive a real beast. The green of the „Puffer Burn” was stunning with the old wall on the right and the two huge defending. Beautiful. Not for my scorecard but for my visual testimony. 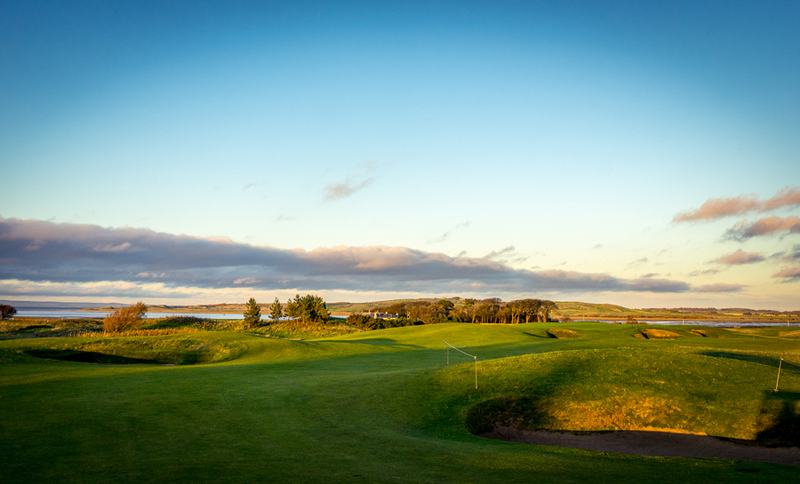 There is a lot of gorse added to the course too and in the season it will be a welcome addition to your game. 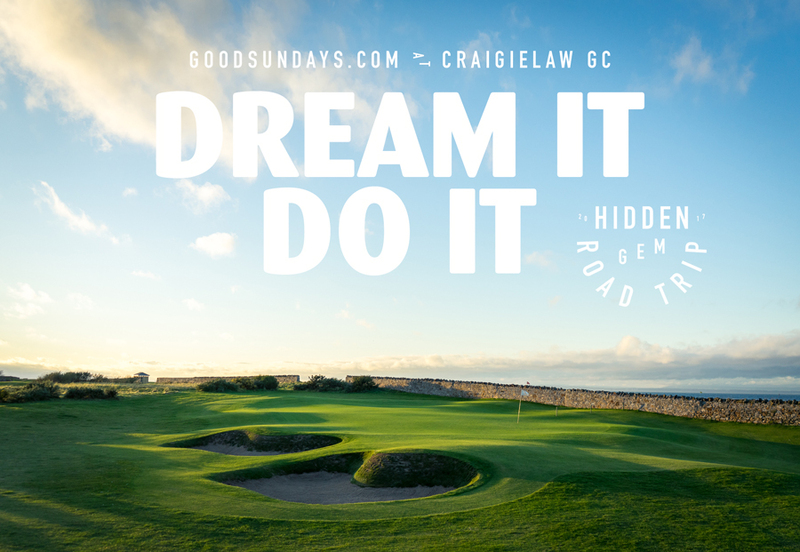 In all, Craigielaw was in brilliant condition during my round and it’s no wonder they are hosting this year’s Staysure Tour, Scottish Senior Open, from the 14-16 September. 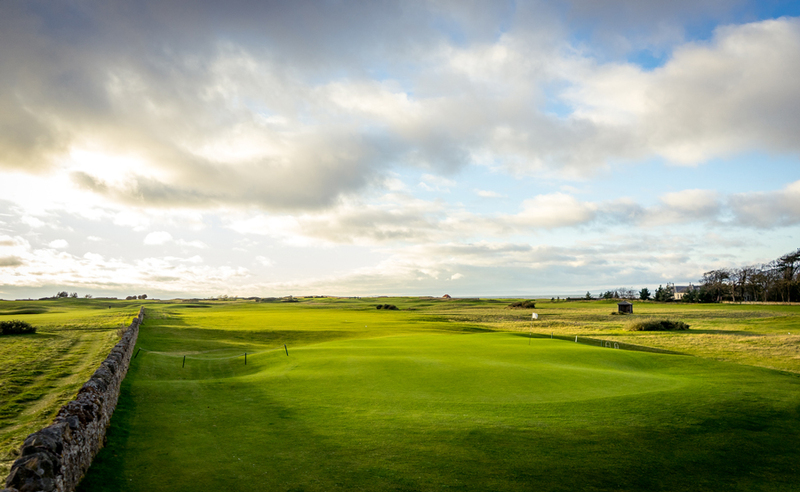 Craigielaw is one of the unique Scottish golf clubs with an excellent driving range, superb lodge accommodation and gorgeous restaurant. 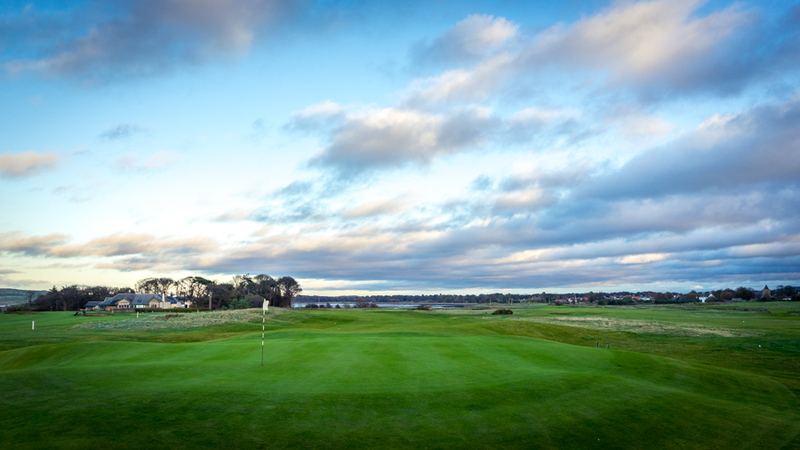 In the surrounding area there are 22 golf courses, like North Berwick and Muirfield. So, spending a few days at the the warm and welcoming Craigielaw lodge is really worth it. 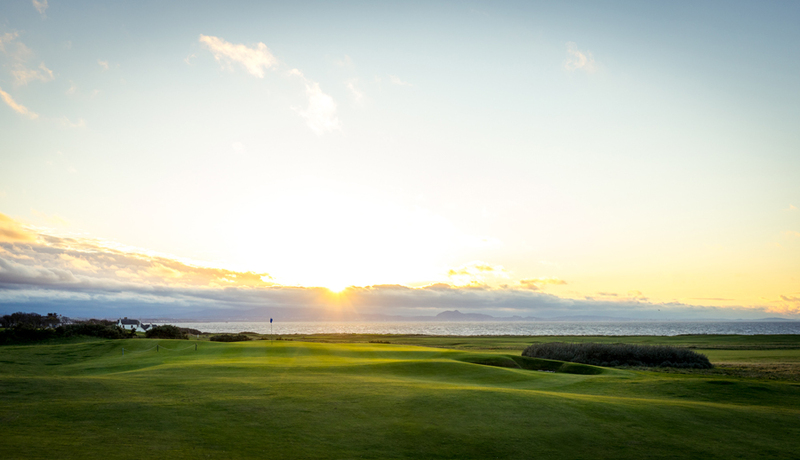 Like I said, I need to finish my round on this brilliant championship links course, so I can’t wait to return!